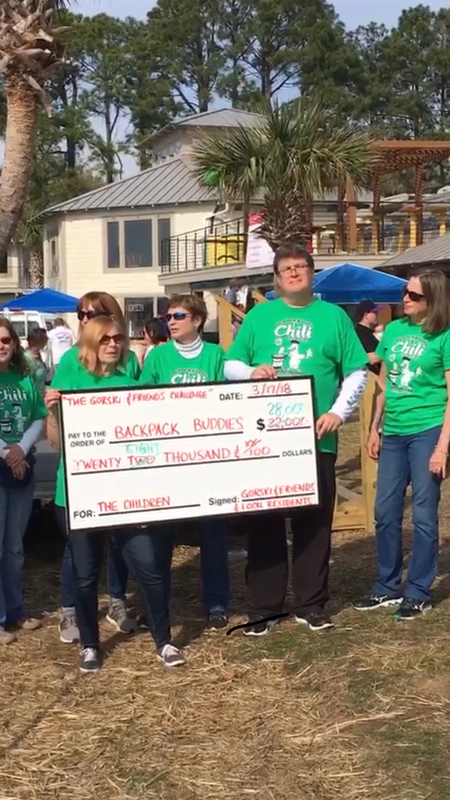 The 2018 Backpack Buddies Chili Cook-off at Bohicket Marina. He’s back … again … and this year he has brought even more of his clients, friends and fellow business owners to smash last year’s goal of raising $22,000. This year’s goal is $30,000! Mike Gorski, Owner of Island Transportation, launched this project three years ago to help raise additional funds at the Bohicket Backpack Buddies Chili Cook-off. Each year so far has proven to be more successful in raising funds for this great cause. 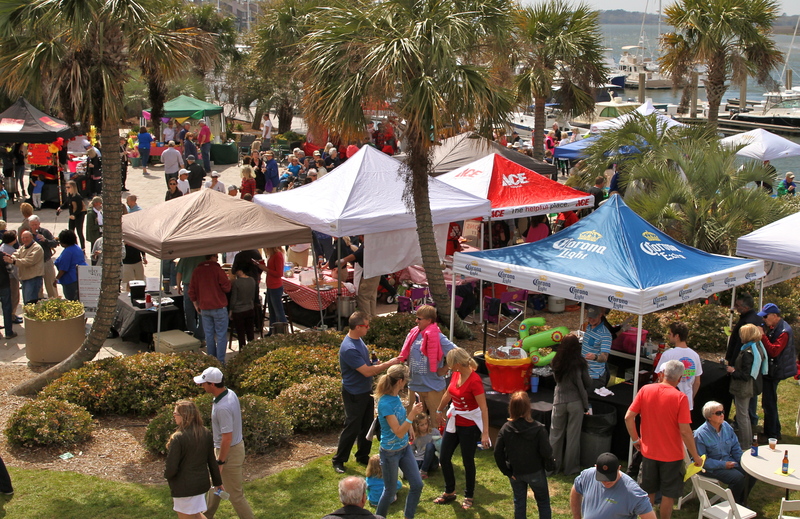 Gorski is back with even more friends for this year’s Chili Cook-off on Saturday, March 16, from 1-4 p.m. at the Bohicket Marina. The Gorski and Friends Challenge raised $28,000 in at the 2018 event. The Chili Cook-off benefits Backpack Buddies Seabrook Island and the Backpack Buddies Group of the Kiawah Women’s Foundation. The two organizations are both 501(c)(3) nonprofits whose missions are to feed local, hungry, school children on the weekends and during school holidays. These children are provided breakfast and lunch by the schools, but often are being left to fend for themselves on the weekends. 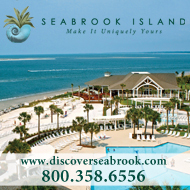 Backpack Buddies on Kiawah and Seabrook Islands are currently feeding close to 400 local children each week. 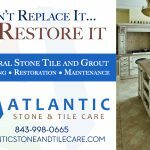 To help raise additional funds on this day for these two great organizations, Gorski has received commitments from 15 local businesses to donate $1,000 each to collectively secure $15,000 of funds that will be used to match the donations made by residents of both Kiawah and Seabrook Islands. 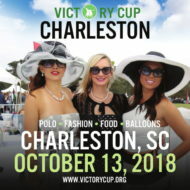 This year, the following companies have generously committed to provide the $15,000 in matching funds: Island Transportation Services, CFS Promotional Products, Coastal Getaway of SC, Emery Macpherson Akers Ellis Real Estate, Fipps and Sons Auto Center, Holy City Construction, Kiawah Cares, Kiawah Partners, NV Realty Group, Pam Harrington Exclusives, Pelican Development, S. Bogan Designs, Timbers Kiawah, Wells Fargo, and Will Shiver The Island Company. That’s right, folks! They are matching donations dollar-for-dollar! All donations are tax deductible, as permitted by law. To make a donation to Backpack Buddies through the Gorski and More Friends Challenge, call Mike Gorski at 864.316.3894.